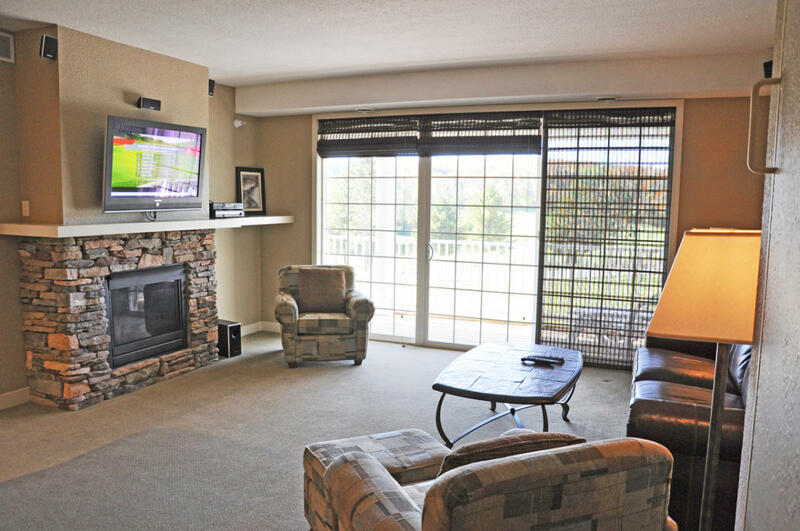 Hawk's Eye Golf Resort proudly offers accommodations ranging from hotel rooms and one bedroom condominiums, for those private weekend retreats, to two bedroom deluxe condominiums designed for group golf and ski vacations. 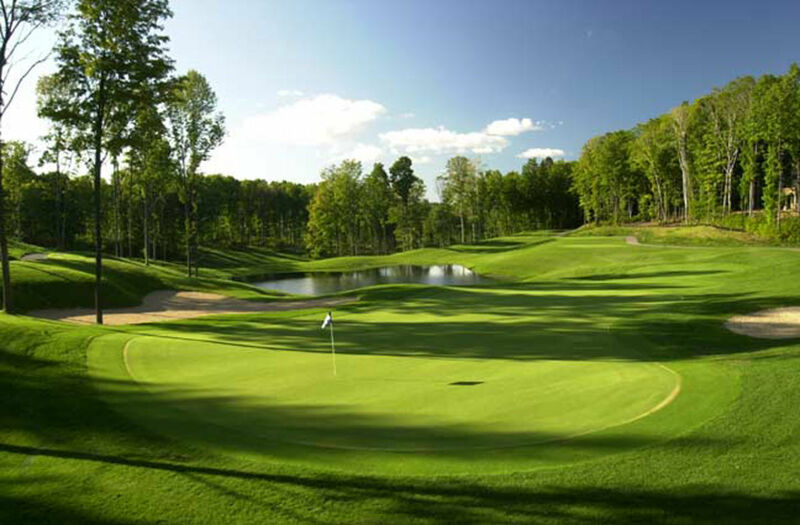 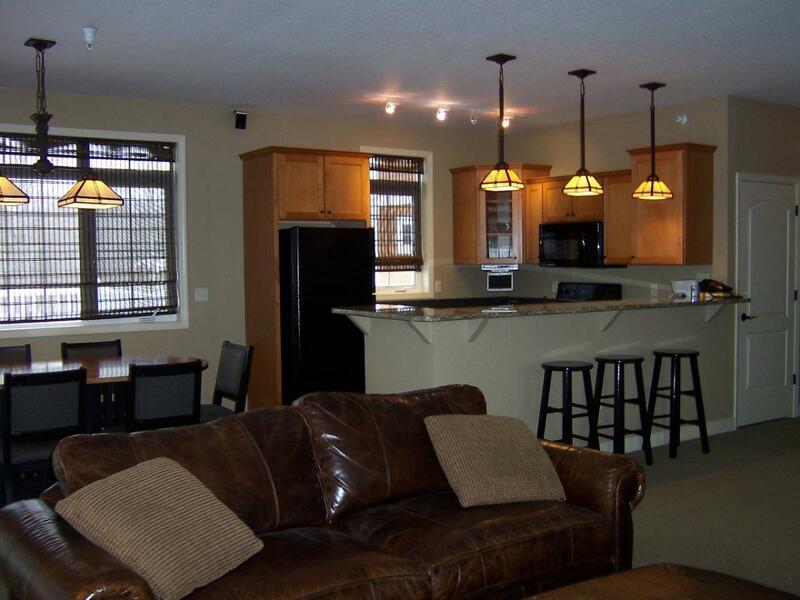 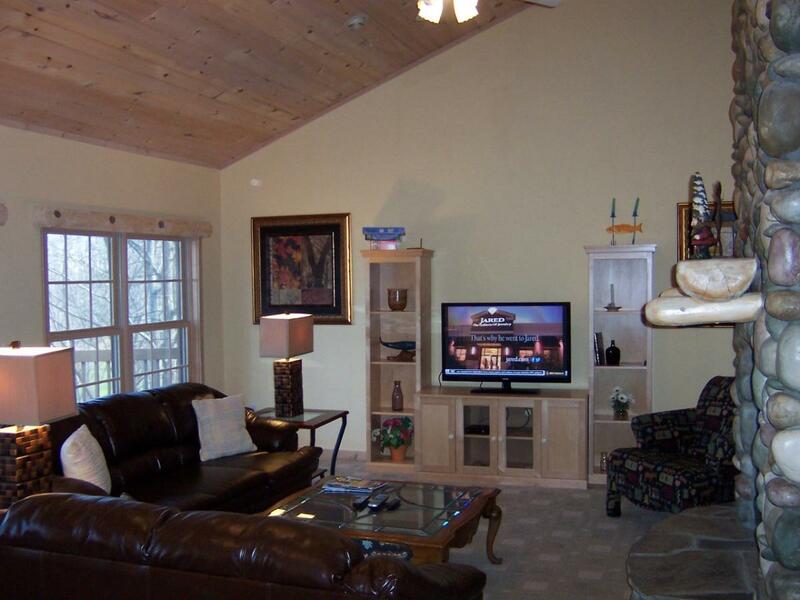 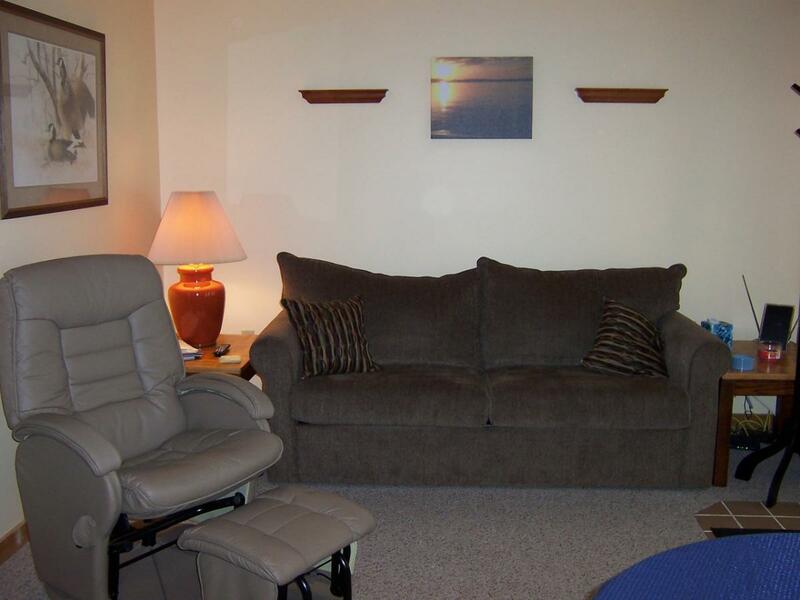 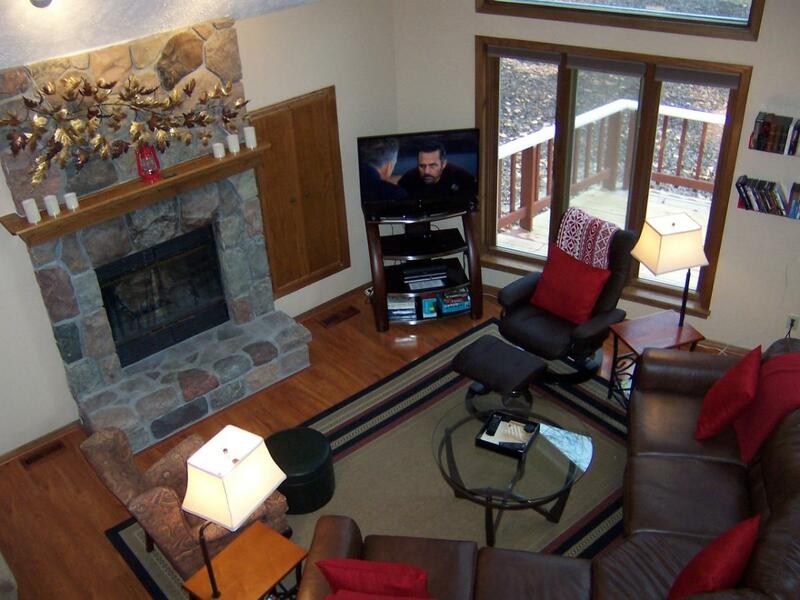 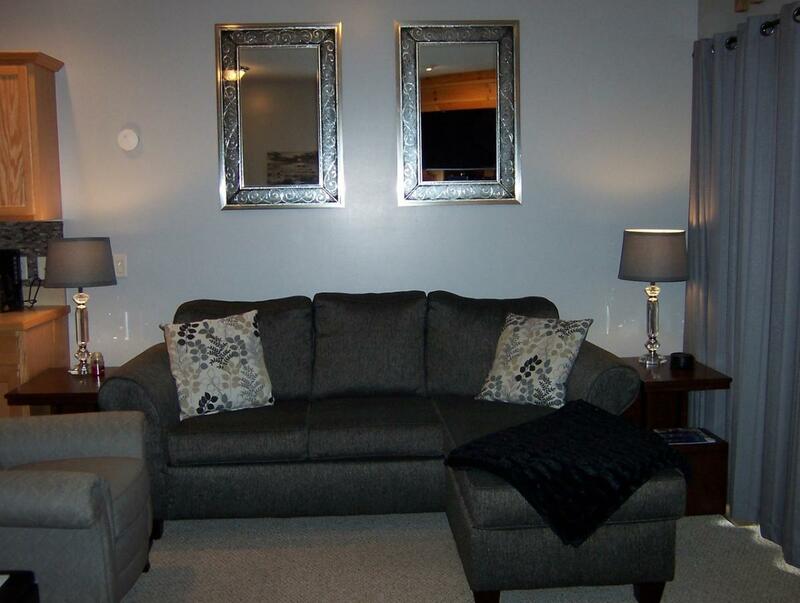 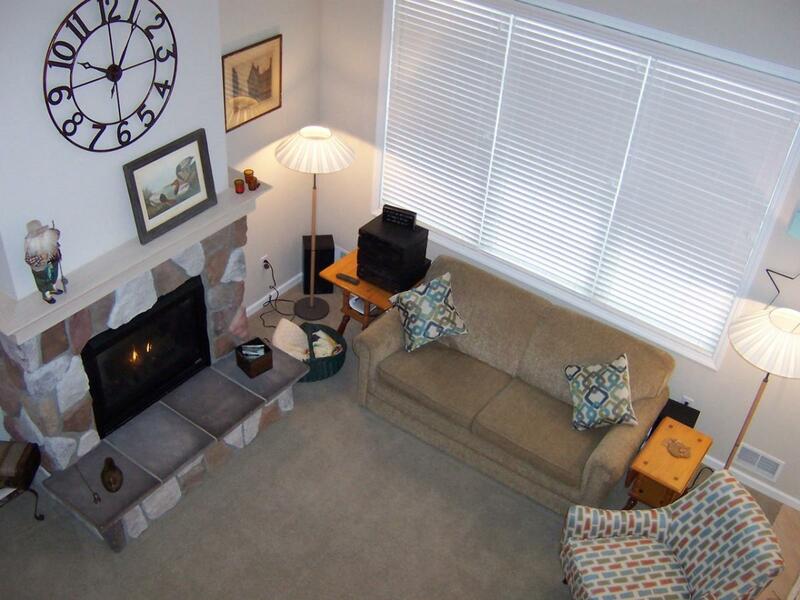 All lodging is in close proximity to a number of golf courses, including our own, Hawk's Eye. 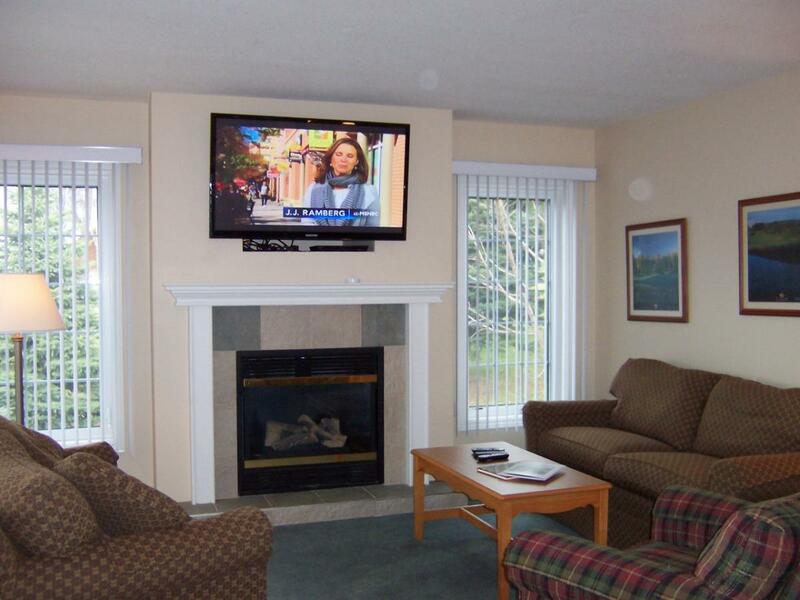 Many of our units have sunset, golf and lake views. 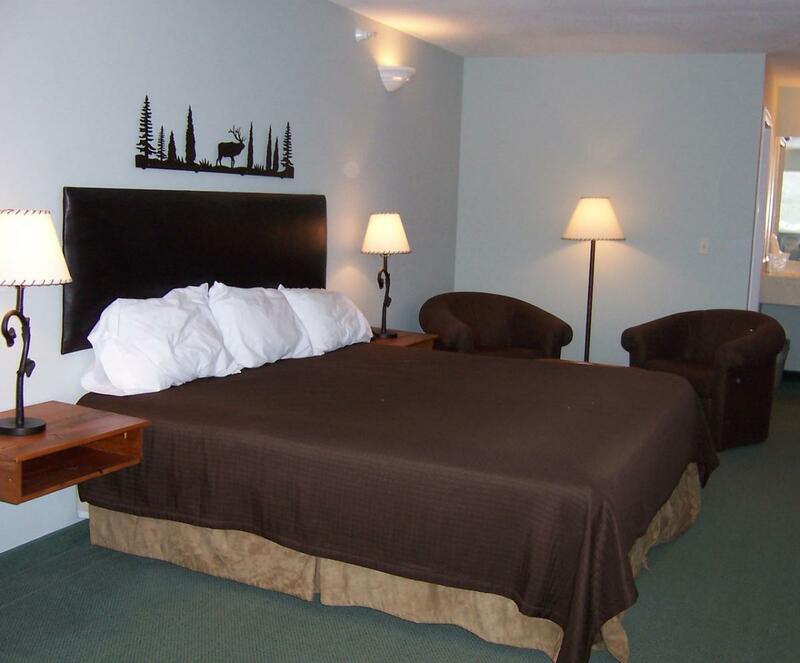 For those winter lovers, we are located minutes from the slopes of Shanty Creek Resorts and only a few miles from snowmobile trails. 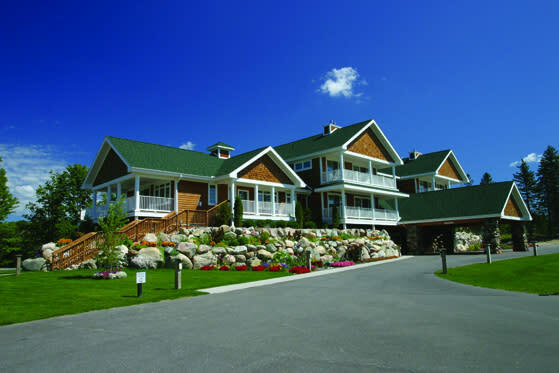 Our vacation consultants can help tailor your perfect Northern Michigan getaway. 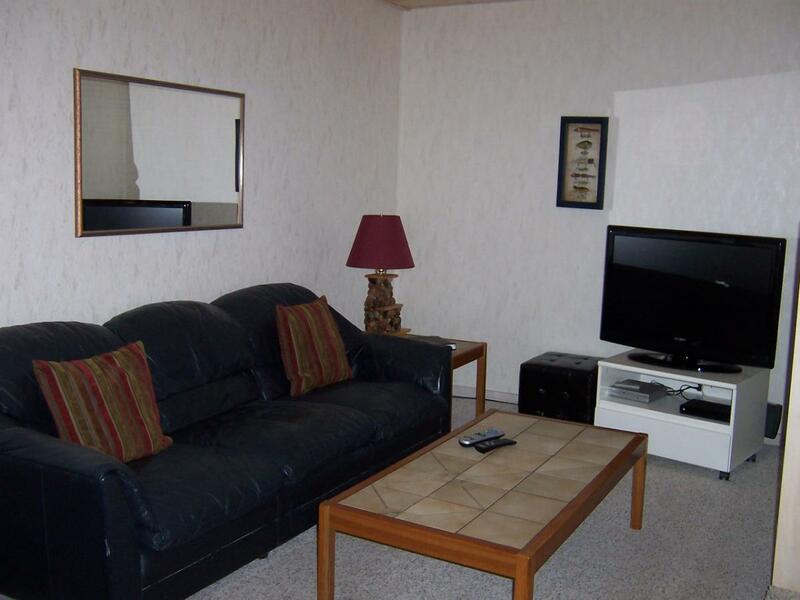 All of our accommodations are nothing short of luxurious. 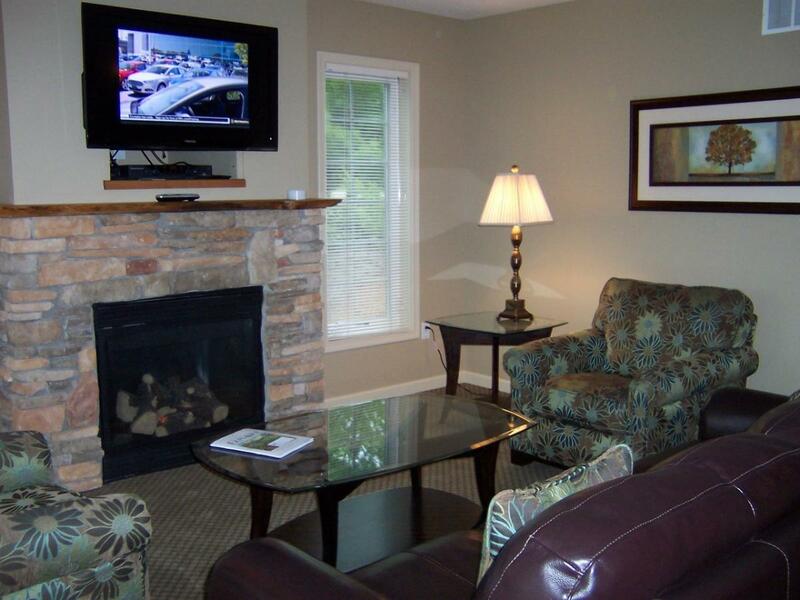 Our condominiums feature full kitchens, fireplaces, whirlpool tubs, in-room laundry, spacious patios and many have flat screen TVs. 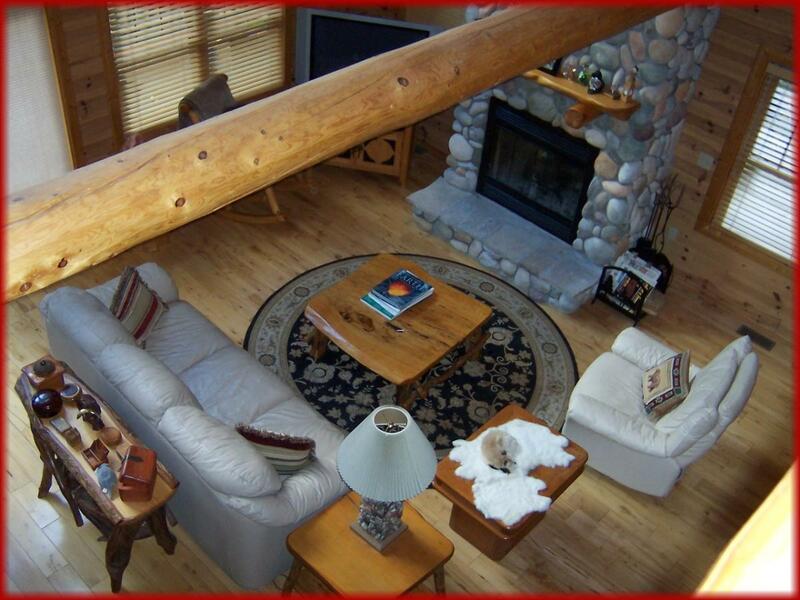 Give us a call and let us help you plan your perfect Northern Michigan vacation package.